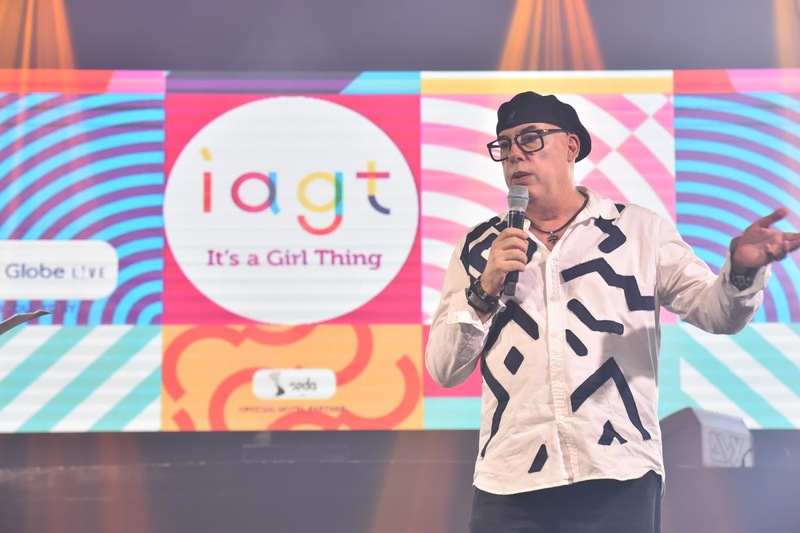 Having launched in Singapore to huge critical and fan acclaim (92% rated IAGT “Totally Awesome” ^), It’s A Girl Thing’s next stop on the global #itsagirlthing tour in Manila, Philippines. The format is part live show and part experiential festival including fan meet and greets, workshops and brand experiences aligned to the spirit and themes of the event. 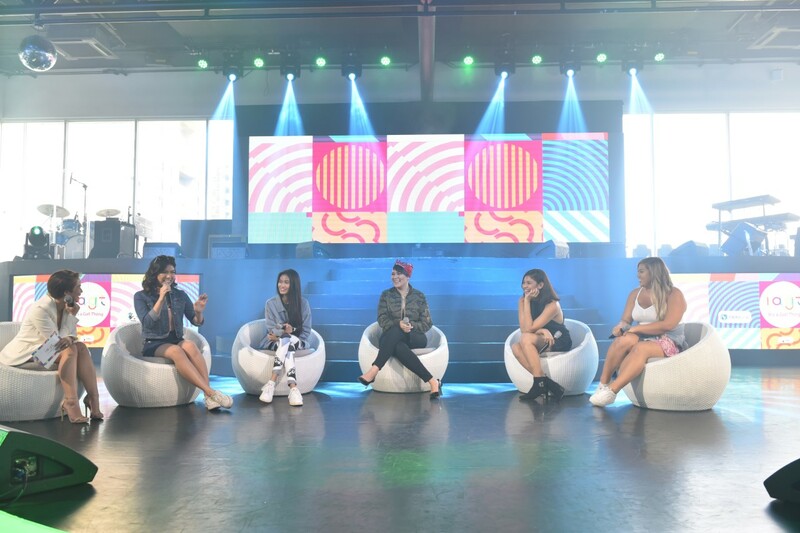 Fans will be invited to join international social stars and celebrities Bethany Mota, Remi Cruz and Niomi Smart along with locals Janina Vela, Kiana Valenciano, Pamela Swing, Abby Asistio, Renee Dominique and Riva Quenery (plus more to be announced!) 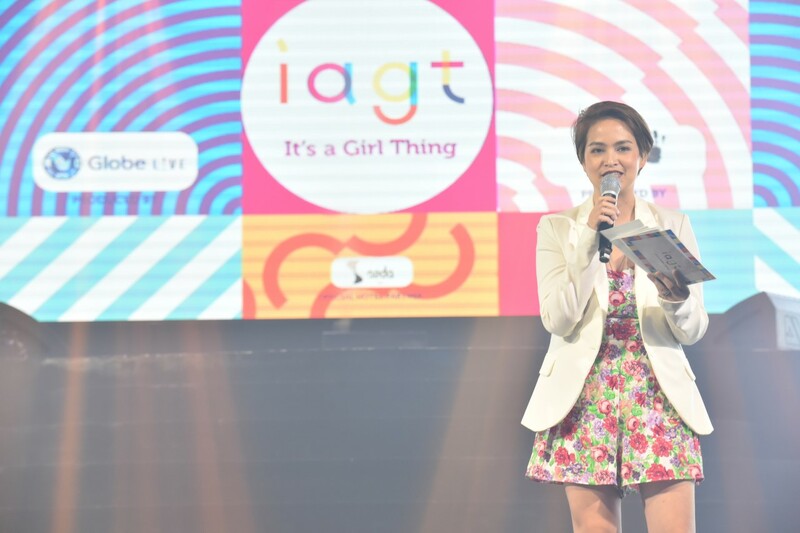 for the Filipina launch of an inspirational platform of self-discovery that explores what it is to be a girl, a shared experience of ideas on how to turn dreams into a reality. The multicultural and inclusive event empowers women as a united community; promotes positive personal development and explores key social issues such as anti-bullying, positive body image, racism, cultural challenges and opportunities, self-worth and the expectations of the future. 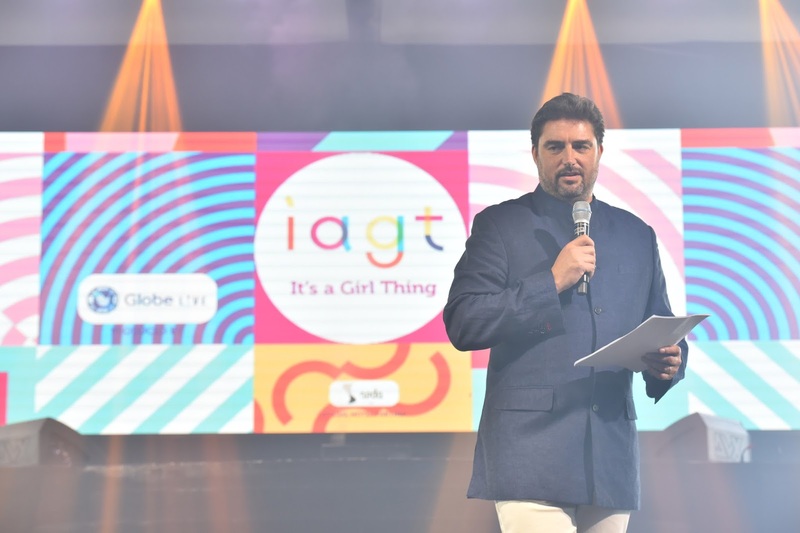 The sensational lineup of the live show includes international and local artists taking to the stage and delivering insightful performances with their distinctive personalities. Through self-curated content, social stars will be sharing personal stories, knowledge, and experiences to empower and educate their fans on what it takes to be successful in today’s socially connected world. Adding to this already exciting lineup for the November festival will be a host of talented and motivational international, regional and local talent. These stars will be announced over the coming months in the lead-up to the event on November 18, 2017.